New ways of thinking about the treatment of colors, shapes and opacity all factor into the ever changing trends of UX design. Using in-app methods to collect user feedback can lead to some great insights into your users’ adoption of new features, task completion success rate and feelings about your product. Understanding how users engage with your product through iterative user feedback will help you avoid some of the more classic usability issues. Mobile UX Design Best Practices. 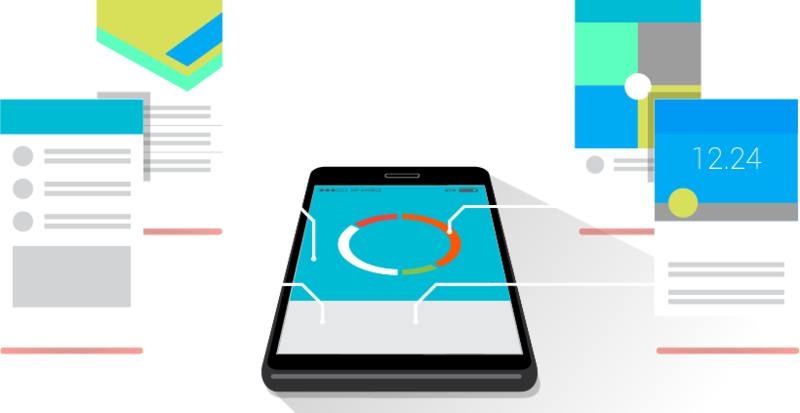 Because of the form factor, some mobile ux design best practices should not be overlooked. http://www.creativitydifferent.com/wp-content/uploads/2018/06/mobile-ux-design-best-practices_1@0.75x.png 450 820 Terrance Kirkwood http://www.creativitydifferent.com/wp-content/uploads/2017/01/cduxlogo-revisited-1.png Terrance Kirkwood2018-06-05 20:41:332018-08-17 05:36:03Mobile UX Design Best Practices. One of the most important thing you can do as a designer is understand the context in which users will use your app. One of the lean UX Research methods in our Validation Toolkit is the Desirability Study. With a Desirability study, you can validate that the design of your product is aesthetically appealing to your customers. To get your team to care about UX Research, you need to leverage many of the UX Design skills you already have in a way that will get their attention. Determining the right method for conducting UX research is essential to collecting the best user feedback. Using the wrong research method could result in wasted time and money and even worse, invalid data that makes the user experience worse, not better. Formulating good discussion guide questions is essential to receiving the best possible feedback from your interview. One of the lean UX Research methods in our Validation Toolkit is the 5 Second Test. With it, you can validate that the most important features and information of your product stand out. One of the lean UX Research methods in our Validation Toolkit is the 1 Click Test. With it, you can validate that the primary call-to-actions and work-flow elements of your product stand out.